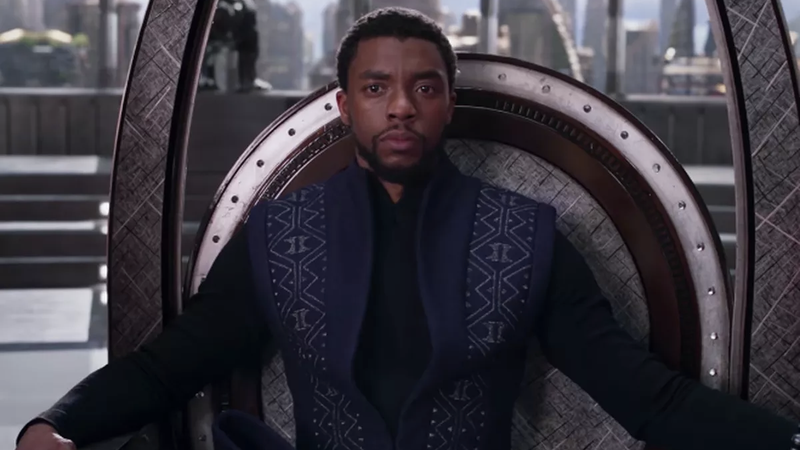 With just a week to go, Marvel has released another trailer/featurette for the film, this one focusing on the world of Black Panther—the major players, the conflicts at play, and the comics history that informs it. Featuring commentary from the film’s crew and staff, this trailer walks you through everything you need to know walking into the Afro-futurist superhero epic. What are the Dora Millaje? Who’s Michael B. Jordan playing, and why does he sound so rad? All the answers are here. Watch below. Black Panther hits theaters February 16, 2018.